Out of a job and newly single Connor Ryan heads home to Atlantic City with the hopes of rebuilding his life. The foundation for this change is the only source of income that he has – a couple (less than luxury) apartments located in the shadow of the Atlantic City Boardwalk. The only problem with this plan, Connor’s tenants do not want to pay their rent. Whether it's a famous rapper who likes to... well... shall we say "have fun" at a volume so loud the neighbors can't sleep, Eastern European animal trainers with interesting bedroom activities, or a tenant who needs the AC fixed, none of his occupants want to hand over the money. 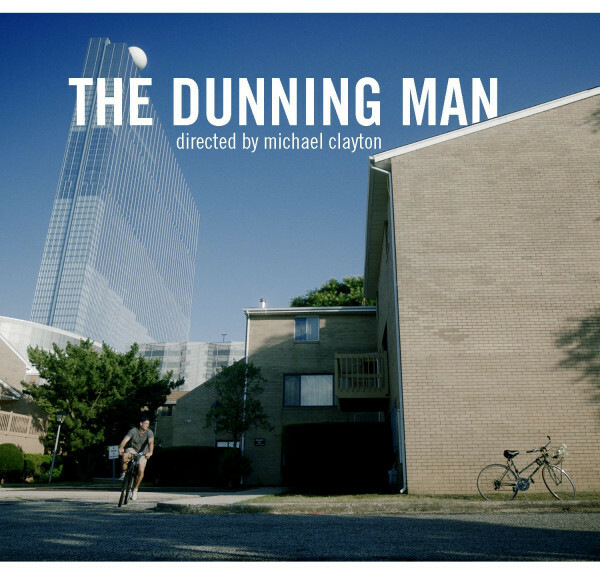 Clayton based his screenplay for THE DUNNING MAN on a critically acclaimed short story by Kevin Fortuna. The dialogue in the film is peppered with enough f-bombs to make THE WOLF OF WALL STREET blush. But the humanity of the performances from Carpinello and Gardner transcend the absurdity of their situations and speech to provide a much needed counter balance. The brilliance of this film is how slapstick it's willing to go for the laughs without diminishing the characters. As a former resident of The Garden State, I can attest to the authenticity of some of the lunatics in this film. The aesthetic of the film never draws attention to itself and allows for the world Clayton is portraying to feel natural and lived in. Shot mostly handheld and during the day, the film has a minimalist Linklater-esque quality that is quite charming. A film's style should always be in service of the story and the characters. With that in mind, Clayton allows his characters to stand front and center and commands our full attention. While THE DUNNING MAN might be a bit rough around the edges, so are the people in the movie. An overly polished take on these characters would feel disingenuous and do a disservice to the writing. Lighthouse International Film Festival - June 9 at Long Beach Island in NJ.